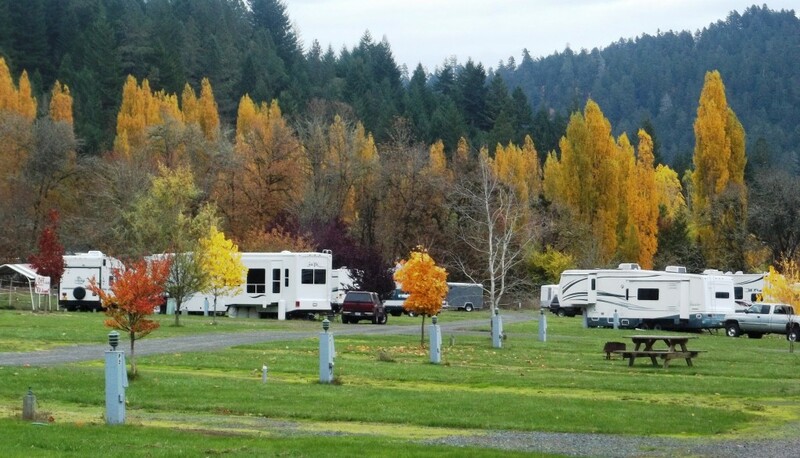 Looking for Oregon RV Parks on the North Umpqua River? Welcome to the best Oregon RV Park with scenic views, fishing, camping, hiking, hunting, picnicking and lots of family fun! Tenters are welcome. Elk Haven, established in 1999, is the premier destination for adventurous travelers. We are located 19.5 miles east of Roseburg on scenic Hwy. 138. 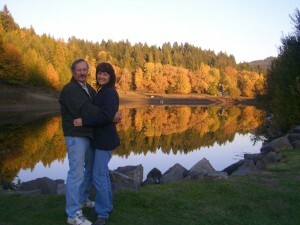 The picturesque resort is nestled between the foothills and the North Umpqua River. The property is situated on 80 acres with stocked ponds for fishing. Open year round, the natural setting is home to eagles, hawks, osprey, deer, wild turkeys, Canadian geese, herons, numerous species of songbirds, ducks, and of course, elk. RV – Spacious, full hookup pull-through sites with 50/30/20 amp service. Fishing – ponds stocked with bass. Nearby access to the legendary North Umpqua River. The park acreage provides excellent opportunities to take a stroll around the ponds. All pull-through sites are phone and DSL capable for folks on extended stays. Great southern exposure for azimuth capture for your satellite dish. 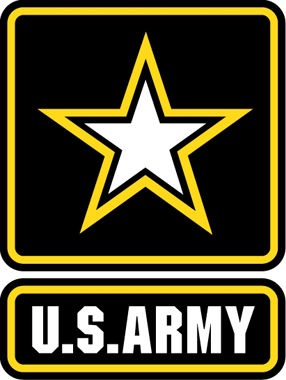 Camping – Tenting areas are available. Lots of space to play outdoor games. Elk Haven RV Resort has several ponds for your enjoyment. You may catch and release small and large-mouth bass, or pay $3 per fish and keep them. The owners live on site and welcome you to enjoy their park.